Smog is a problem. But the knowledge about its constituents – no longer. 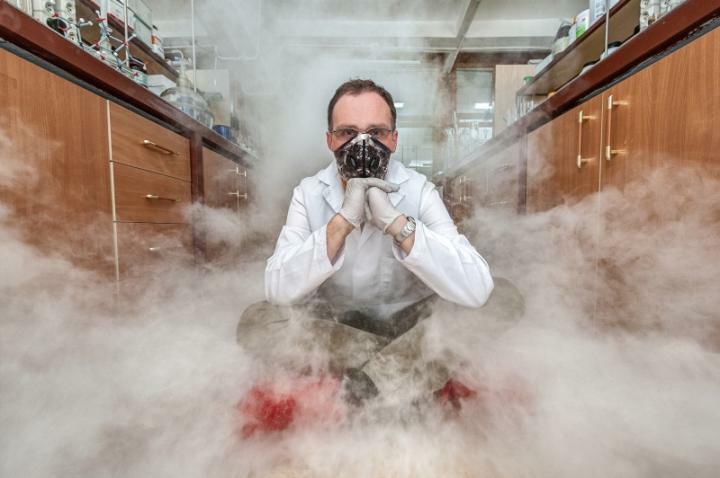 Researchers from several leading Warsaw scientific institutions have joined forces and developed a new, extremely precise method for the chemical analysis of suspended particulate matter. The method, easily adaptable in many modern laboratories, not only determines the chemical composition of compounds, but even recognizes changes in the spatial distribution of atoms in molecules.